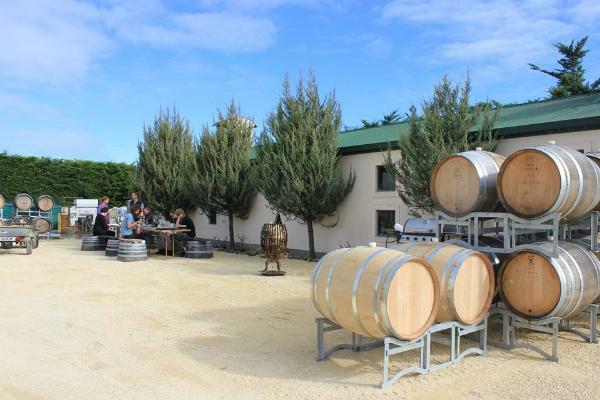 We are a family owned organic vineyard and winery in the Waipara Valley, New Zealand producing Pinot Noir, Chardonnay, Sauvignon Blanc, Scheurebe, Riesling and Gewurtztraminer. Our love for great wine helps guide our winemaking principles which are non interventionist with careful handling and patience in the winery allowing the vineyard site and fruit to be fully expressive in the wine. Individual, ambitious and having fun making wine in the spectacular Waipara Valley.